It was Valentine’s Day just last week and the idea of “love” was all over the place. You can hear the silent expecting voices of “show me you love me” by those in a relationship; and the drumming justifications of those independent hearts declaring how better-off “freedom” is compared to being entrapped with another. The latter complain deep within in their forlorn state; and truly wish they would live, or re-live only the positive mesmerizing version of the ideal love state. And if those had their hearts recently broken and had these sent out to “repair”, then perhaps to cover up their pain, they reflect cynicism of the excessive “love” display others are presumably fooling themselves with. The smoking hot topic of the day orchestrated the euphoria of those enjoying their found passion and the lament of those who “fell out of love”. Now seriously, do we need just one day to make sparks fly, express, show, prove, and celebrate that most amazing emotion??? Would one day suffice to indulge in all that? 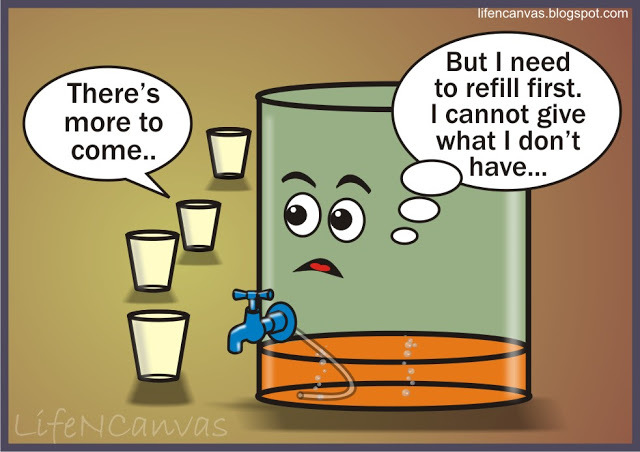 Why limit our options? Many miss the point that love is an ongoing process of actions – not just feelings. It’s always there and we don’t need a reminder if we’re truly experiencing it, right? I’m sure you share my stance if you’re like many who are against commercializing occasions to boost up sales in the widespread slowing down economy. This brings me to yet another long forgotten notion: Self-love. Why haven’t anyone thought of a day to celebrate that more important conception? Hmmmm…. Perhaps because affirming self-love requires many other acts besides buying a commodity to prove it. So, what does it take to indulge in “self-love”? In a nutshell, loving yourself means taking good care of yourself and getting to know yourself deeper (with all its strengths and weaknesses). Focus on how much you’re achieving and acknowledge yourself for the effort you’re taking to improve your life. Refrain from self-criticism and substitute that with forgiving yourself for past misdemeanors. Your life is a continuing learning journey. The older you get, the more you thrive in “higher education”. Make the time to relax, to have fun, and to pamper yourself on every occasion. Nurture your dreams and grow personally, professionally, and spiritually. Equip yourself with positive affirmations, build your own confidence, trust yourself, and be truthful and kind to yourself. Be attentive to your body’s needs. It’s the only place you stay in as long as you live. “Why is it important to do all these things for yourself?” you may wonder. If you don’t love yourself, others will notice it. How, then, do you expect to be loved if YOU yourself are not in love with YOU. You’re the only person you’re going to spend the rest of your life with – and that’s for sure. Just like falling in love with another entails caring, respecting, trusting, intimately knowing, being gentle with that other; you first need to do that with our own self. It’s the most enriching love of all, I assure you. And only when you’re capable of doing that, would you be doing justice for those you’d want to love back. Imagine someone being totally frustrated while interacting with others. How would the “give and take” be like? Get the picture?…. If you’re already in a relationship, and you’re engulfed in the overflowing love circle, then that’s wonderful. Enjoy it as much as you can. Beware, though, about not getting overly enmeshed with your partner at the expense of losing your true self. Protect and preserve your uniqueness, identity, and feelings. This is what’s meant by remaining in love with YOU at the same time. It means love them back while setting the boundaries if ever they walk all over you. You do not play victim of love, nor a martyr for your partner. If your heart is currently vacant, then one of your primary needs remains unfulfilled. There is a romantic void that you’ll have to accept while focusing on others who still love you (and there are many of those if you really think about it). The time will come when your heart will beat hard again at the sight of that special someone, but until then, you have plenty more time and energy to focus on “better self-love”. Only then, will you be able to attract more love to your life. With or without a partner, therefore, take frequent dates with yourself. Fill up your tank with self-love to better be able to resume your life journey ahead. I am not encouraging you to be totally selfish, nor to become a narcissist. These two are completely different notions that exclude entirely attending to others’ emotions or needs. Loving your self prepares you to be with others and to give wholeheartedly to those you love. 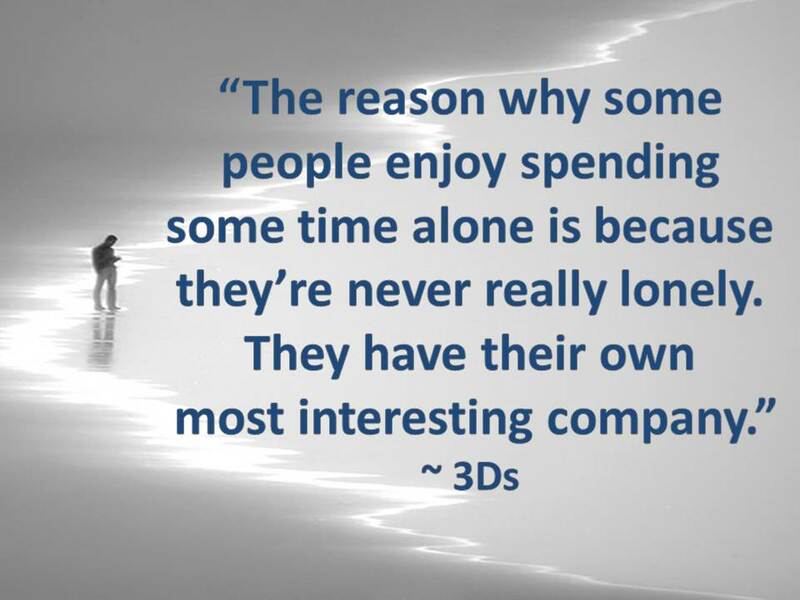 In this context, I hear many people complaining recurrently of boredom when they’re all alone. This is but an alarming signal of deficits in self-love. If you are bored in your own company, then that means you’re boring with whoever you’ll be with. Perhaps you’re not focusing enough on your inner beauties and instead are spending your “alone” time complaining and criticizing your deficits. This needs to change fast. And perhaps you’re relying too heavily on others to validate your self-worth while you yourself never acknowledge it. Are you the type who walks around with a sign around their neck that says: “Love me”??? Hold it right there! Look in the mirror while you’re at it! Stick that sign on the mirror where it belongs and read it daily. The only person who can love you truly for all your strengths and faults is YOU. No one else will do a better job than YOU. Let’s be real. When all others are prone to leave you at any point in your life, you will remain there right beside you and as long as you live….. This is a beautifully written post. So many clients with whom I work have great difficulty loving themselves. It is even more of a common theme for women. I am going to pass this article on to a bunch of people. The more reminders and the more tools people have for learning how to love themselves, the better. It really is an excellent piece! Thanks too, for your comment to my poem posted today. Am going to reply shortly. sincerly dania , i like your article. it is very real…all your analysis… and it is very helpfull in practical life.. great job.